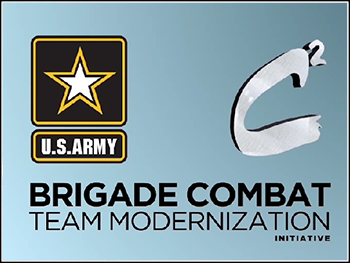 The U.S. Army Engineer resident Officer Basic Course trains new Lieutenants to assembly and inspect combat bridges by utilizing a 1:12 scale model of bridges. 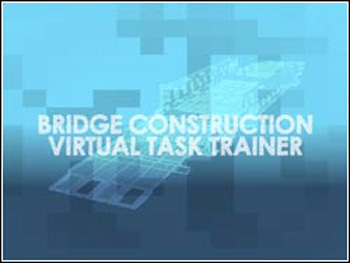 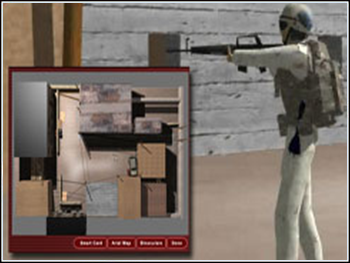 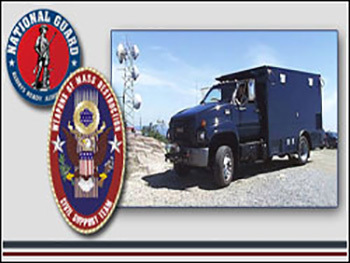 In order to exceed the physical limitations of such large-scale training and allow learners to perform logistical functions prohibited by traditional instructor-led training, the Engineer School supplemented the Officer Basic Course with the Bridge Construction Virtual Task Trainer (BCVTT) as part of the U.S. Army Learning Concept for 2015 (ALC 2015). 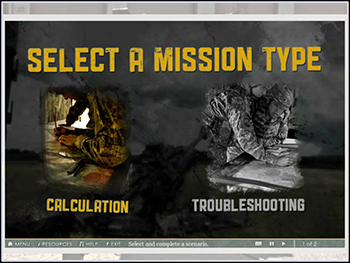 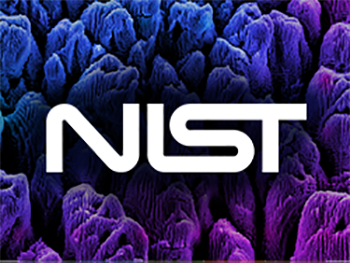 The BCVTT enables students to perform activities associated with reconnaissance, bridge design, and inspection phases of gap crossing operations by placing the students in scenario-driven exercises covering eight bridges in realistic simulated environments.